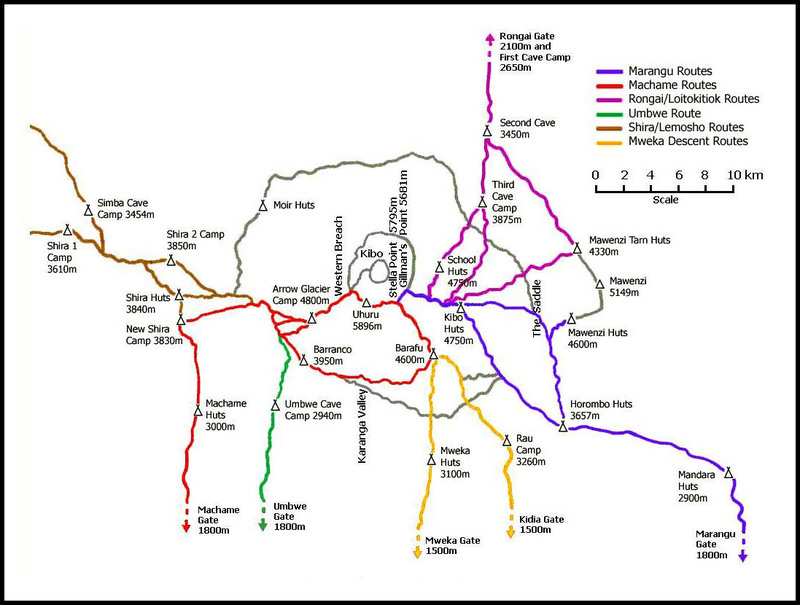 This Marangu Route is also referred to as the “Tourist Route” or “Coca Cola Route” because it is the most popular among all the routes. And because the route is the only one offering sleeping huts with beverages like Coca Cola along the way, it is considered tourist friendly. 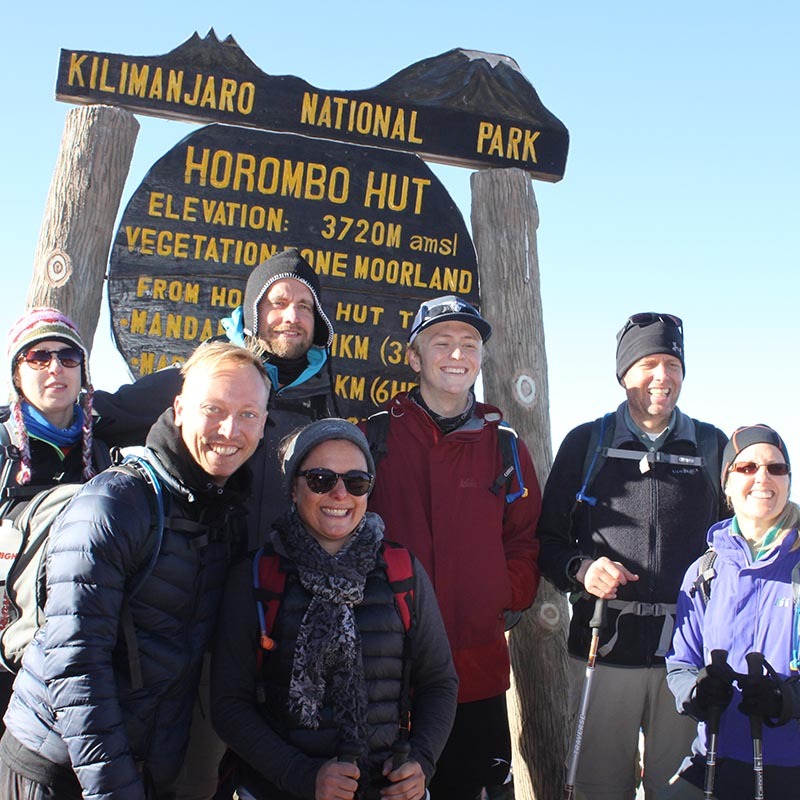 Marangu is the easiest of all the routes on Mount Kilimanjaro where the ascending is very much gradual and steady. This is a much less painful and challenging as compared to the other routes. But as per the stats, only about 35% of the people reach to the top, primarily because they are ill-prepared. 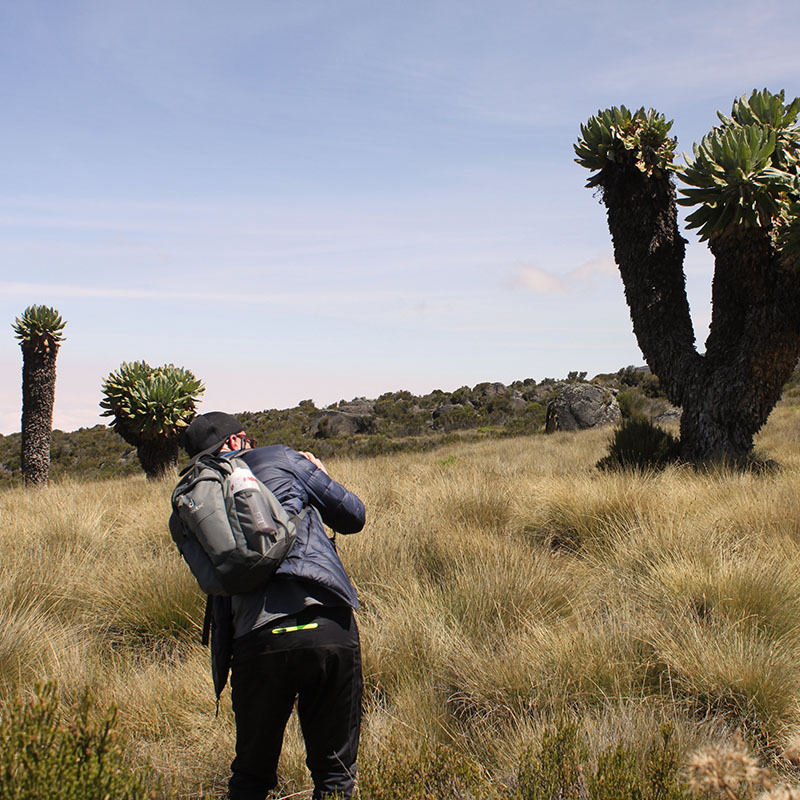 The trekking journey commences at the south-east area of the mountain near the Marangu Gate. It takes a minimum of five days to complete, however six days is recommended and is deemed more practical. 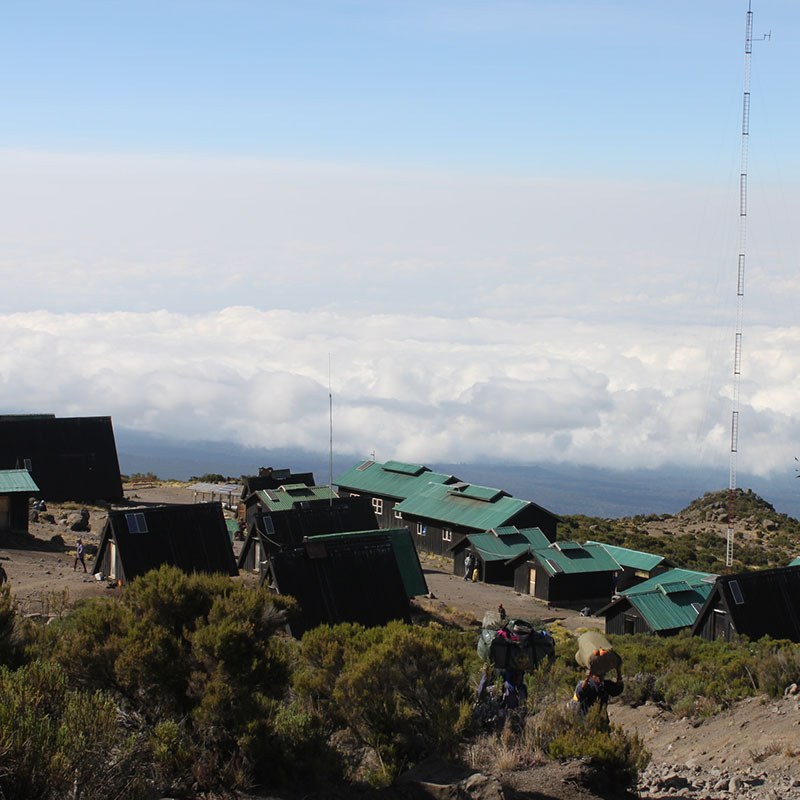 There are living structures all along the way with a dining hall and bunk beds all equipped with mattresses and pillows which are known as sleeping huts. 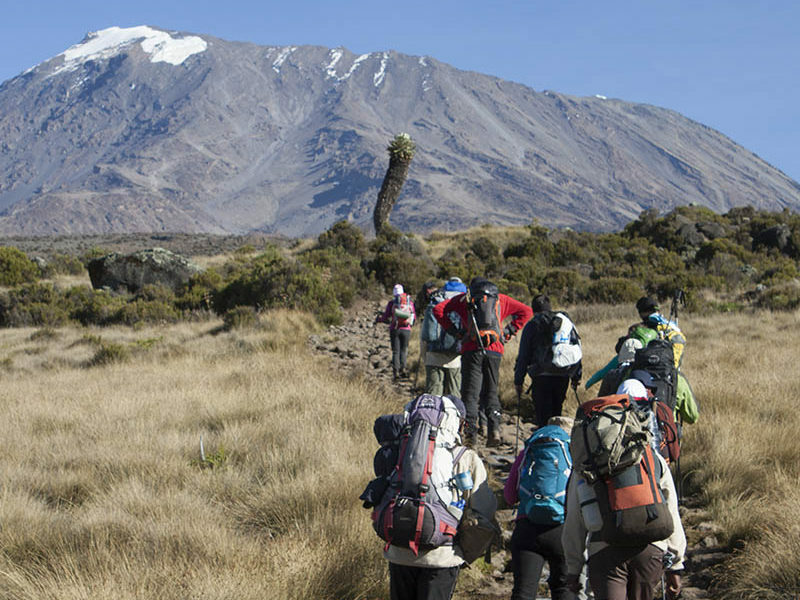 Descend will be down the same path which sometimes make the Marangu route seem overcrowded. It is cheaper to climb as well because of its small distance between gate and Moshi, thus making it a shorter route to cover. On your arrival at the airport you will meet up with the company representative and after greetings transfer to moshi at your hotel. You will receive a short brief about the trekking from your guide and afterwards dinner will be awaiting you and some rest awaiting for the next day to start your hike. 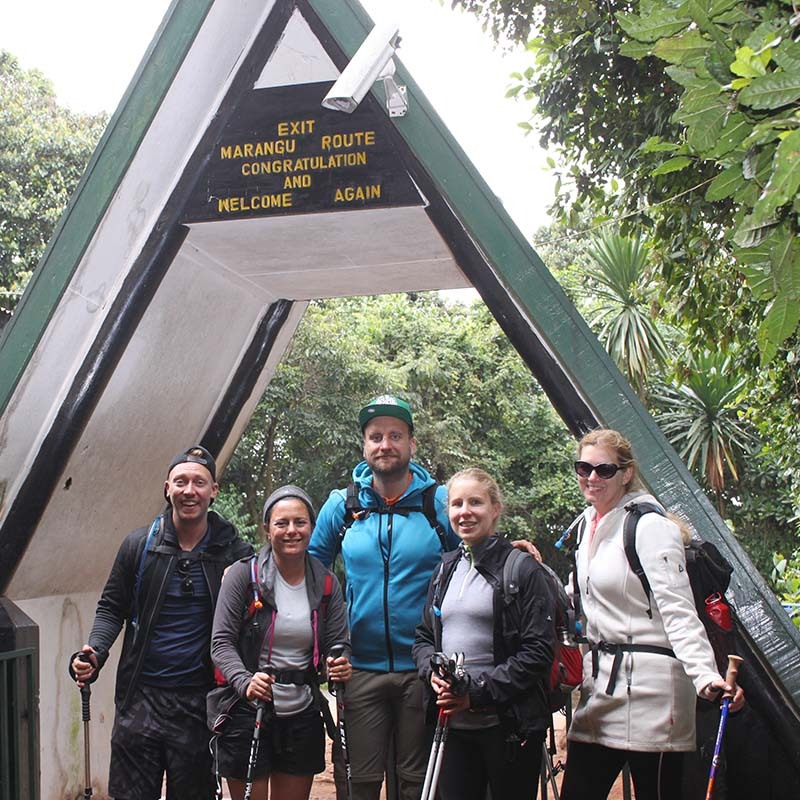 After breakfast and briefing, drive to the Kilimanjaro National Park Gate (about 1 hour), register and commence the climb.Through the rain-forest, you walk to the Mandara escarpment. 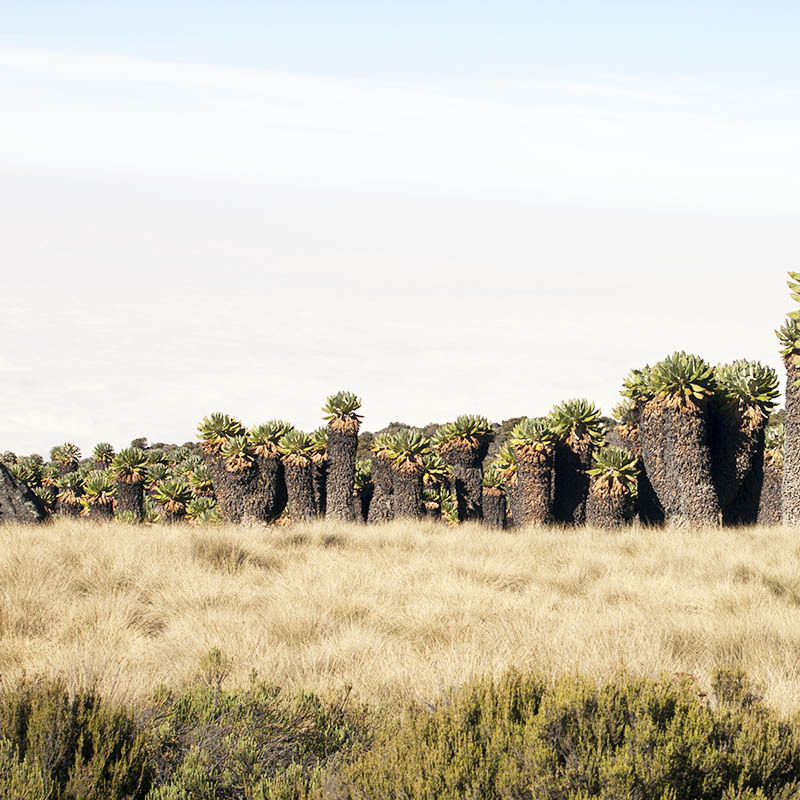 If you want a better view of the surrounding including regions of Kenya and Tanzania, you should consider taking a side trip to Maundi Crater. In the rain-forest, you can spot towering Eucalyptus trees, varied bird-life, and numerous Colobus monkeys. 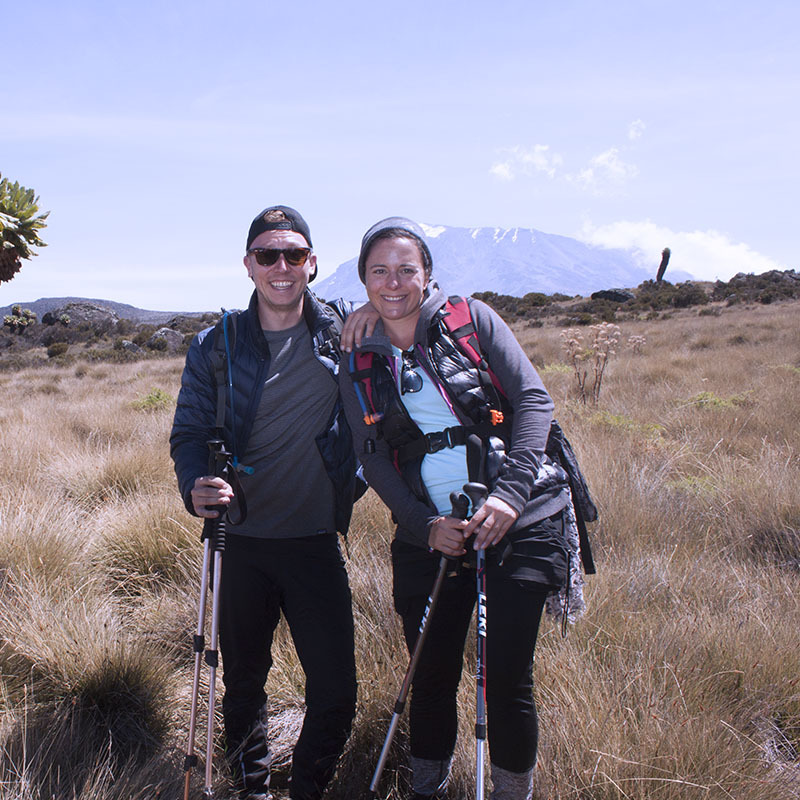 As we ascend further, we pass the last watering spot and walk into the saddle of Kilimanjaro which is in between the peaks of Kibo and Mawenzi. The rich vegetation starts once you advance into the upper heath land, but then gradually diminishes. Dinner will be arranged at the hut and you’ll relax and prepare for the next summit day. 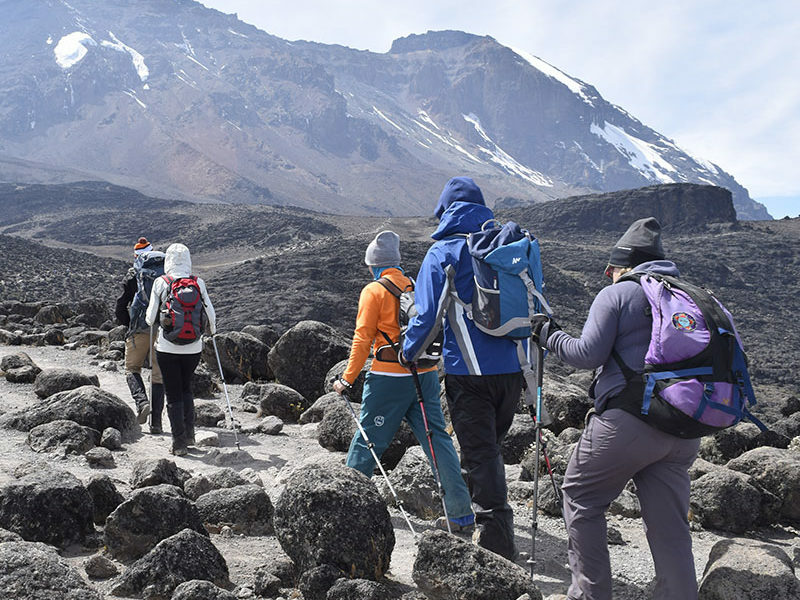 The trekking will resume between midnight to 2 am and we’ll head towards the summit to the Gilman’s Point which is at the crater rim through a route filled with heavy scree and snow. 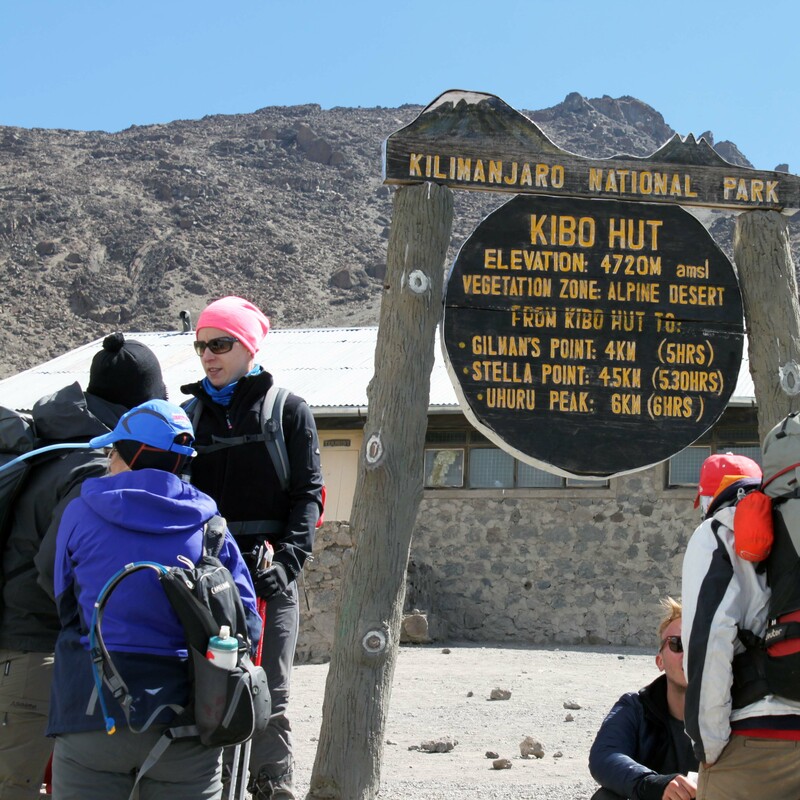 Following that, we’ll ascend to Uhuru Peak, the highest point in Africa. You’ll be gifted with unbelievable.Once at the summit, you can take pictures which you will act as souvenirs for your friends and family back home. 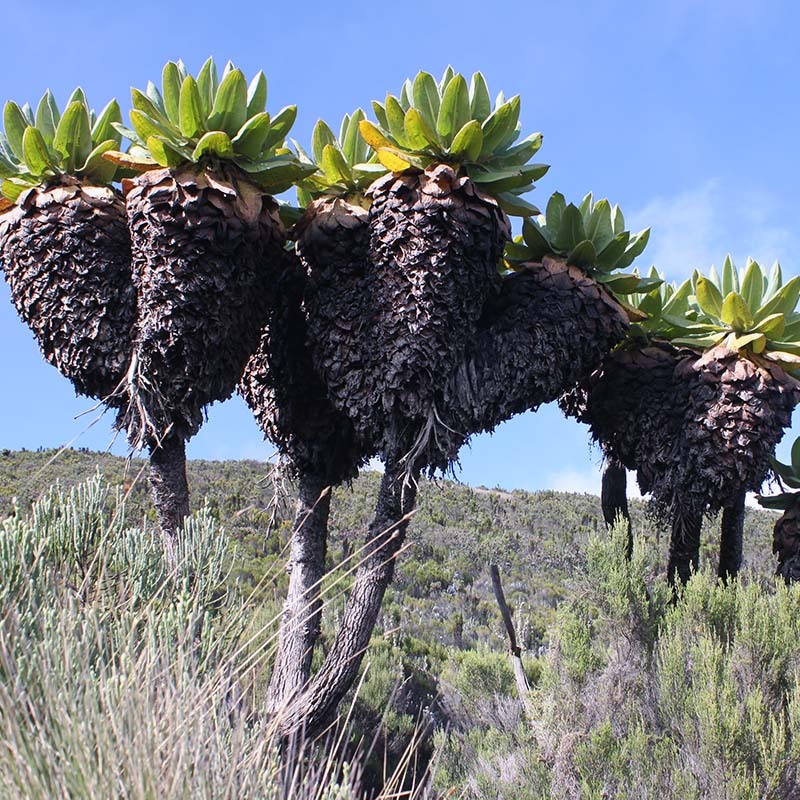 After spending some time up there, you’ll be descending down to the Horombo escarpment. Lunch on route The climb will begin in way before sunrise in the darkness, thus you’ll be requiring headlamps and flashlights. Until you start descending, it’s going to be extremely cold and you’ll need warm layer of clothes. This will be by far the most demanding part of the trekking journey and a strong will power and an optimistic attitude is required to complete it! 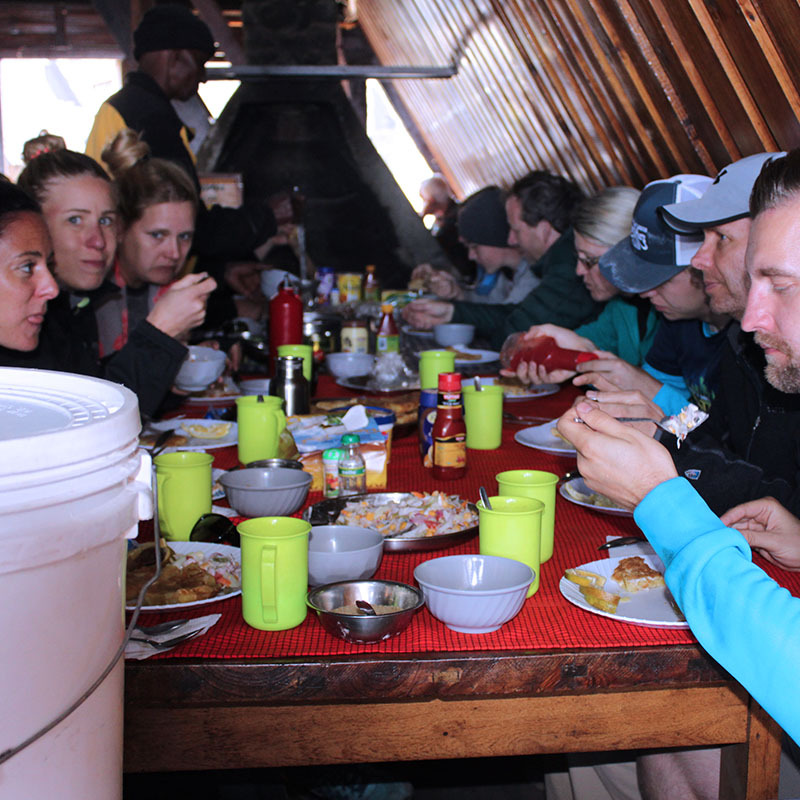 Following breakfast, you’ll be descending down to the Mandara Hut through a moorland trail. Then through a lush forest path, you’ll be further descending to Marangu to the National Park gate. The lower elevations will most likely be muddy and wet where gaiters and trekking poles will come in handy. Shorts and t-shirts are more than enough to wear, however do pack rain gears and warm clothes. Youth Adventures vehicle will be waiting for you at Marangu gate to drive you back to your hotel in Moshi (about 1 hour).